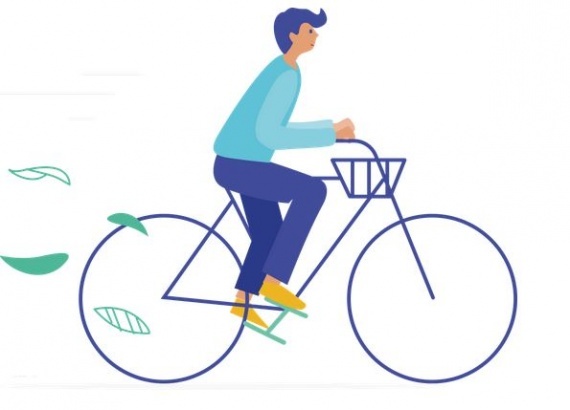 CaBuBi is the acronym of "Cagliari by buses and bikes", our mission is to integrate bike sharing into a sustainable urban mobility system that also includes bus services and car sharing. With Cabubi you can move from station to station freely within the first half hour, if you wish you can keep the bike up to 4 hours. Choose a subscription plan and pay online with any prepaid credit card. After completing the registration and the subscription, you will receive the smartcard directly at your home in 48 hours if you are in Cagliari! (in other cases refer to Poste Italiane). Are you a tourist or do you occasionally visit Cagliari? take advantage of the daily subscription that with only 8€ guarantees up to 4 hours of driving by booking and unlocking the station directly from your smartphone.